Winter is descending upon Colorado as we speak, and our friends in the Rockies are preparing to hunker down for a while until the ice arrives in January. 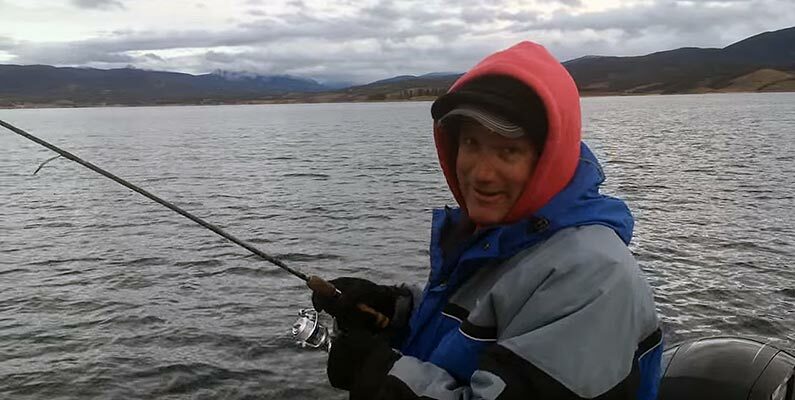 Bernie Keefe reports the cold weather has arrived, but small lakers are still biting. Bernie will be preparing for ice fishing season soon which is the best time to catch monster lake trout, so check back here often to see his ice fishing video reports.